You got rogue-lite in my Legend of Zelda! 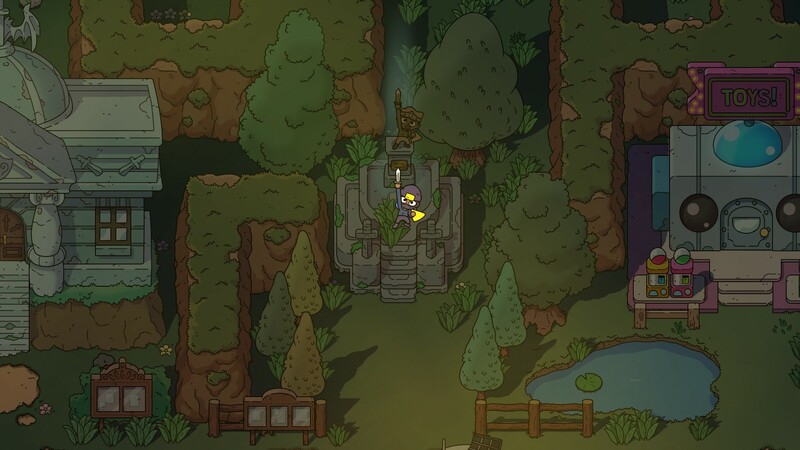 Imagine playing Legend of Zelda: Link to the Past for the first time. You progress through the initial three dungeons, get the special tools and items that let you take on the wizard Agahnim, and then proceed to the final battle. You successfully beat him, rescue Princess Zelda, everyone's happy, and the game "ends." You get a message that the land is once more at peace and you pass into legend. After that, you receive a message that states this cycle will continue, but you have a means to end it. Then, you wake up as a different version of Link and are informed that Zelda has been taken by Agahnim once again, and you must go rescue her. Wait… didn’t you just do this? THAT is what The Swords of Ditto is actually about. Despite the “rogue-lite” tag that’s attached to it, it has very little to do with having an “optimized” run, or completing it in the shortest amount of time, or progressing further into some endless dungeon than you did the last time. “Rogue-lite,” in this case, is genuinely used as shorthand to setup some fundamental mechanics within the game (e.g., progression is reset upon death), and not as a genre pigeonhole. 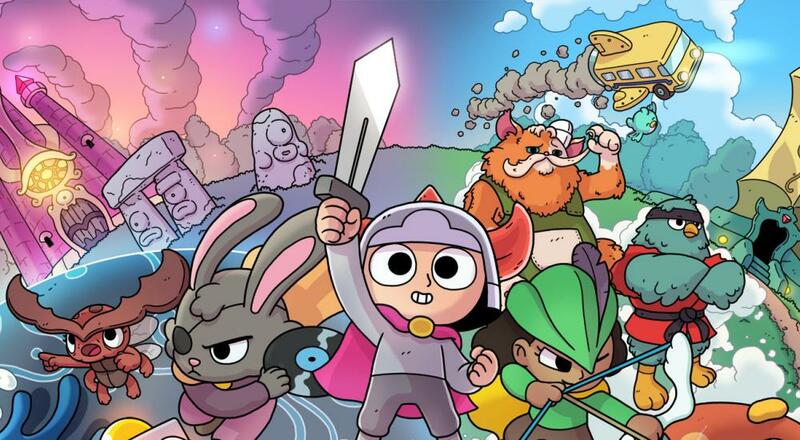 There really isn’t a good genre classification for The Swords of Ditto. It is, for better and worse, a game that uses an intentional repetition of gameplay in order to slowly peel back the layers of what’s happening within the game world and push the player towards the true goal. Page created in 1.5355 seconds.